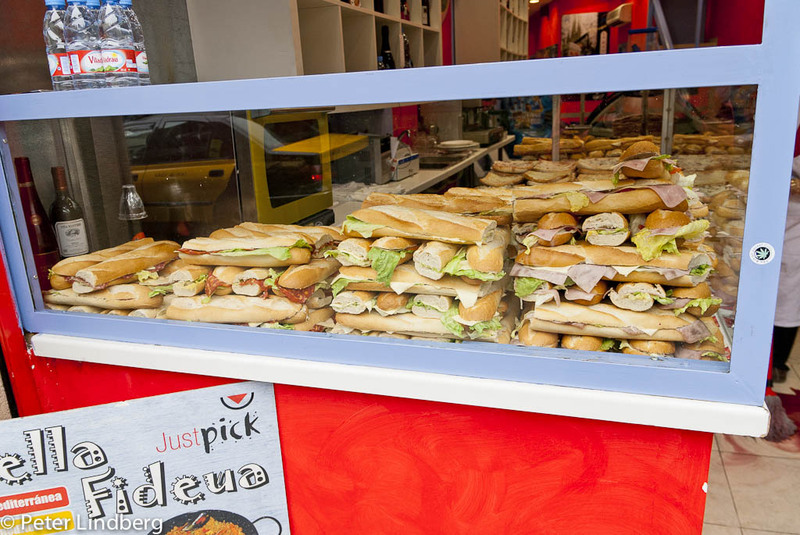 A mountain of baguette sandwiches waiting for hungry lunch-goers. 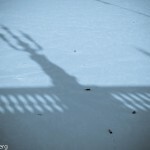 Clickable pic. Sightseeing – Barcelona The Mies pavilion from the Barcelona World Fair.